Yup, you knew it all along, didn’t you Arthur? 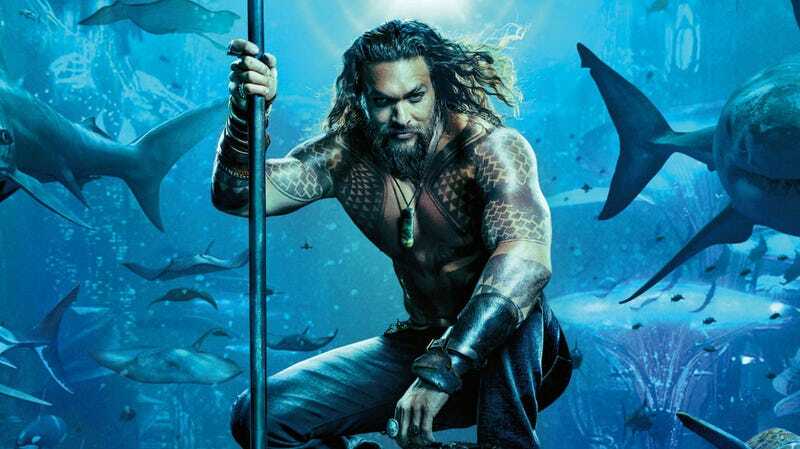 The first poster for Aquaman. As the poster states, Aquaman opens December 21.